The Royal College of Veterinary Surgeons (RCVS) is reminding veterinary nurses that they need to pay their annual renewal fee before the end of the year or they will be removed from the Register. 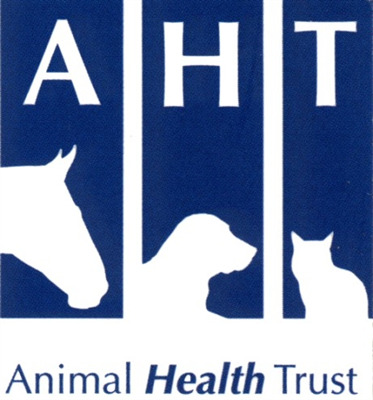 Leading veterinary research charity the Animal Health Trust (AHT) is celebrating the anniversary of one of their most valued members of staff, Dr Sue Dyson, with the release of her latest results of her eagerly awaited facial expressions and behaviour study. Brexit negotiators must not jeopardise current high levels of animal health, animal welfare, environmental protection and public health across Europe, says the Federation of Veterinarians of Europe (FVE) in a ‘Brexit negotiation plea’ issued ahead of the next round of negotiations in Brussels this week. The Royal College of Veterinary Surgeons (RCVS) Council yesterday (Thursday 2 November 2017) approved a new position statement on the veterinary use of complementary and alternative medicines, including homeopathy.